Exporter of a wide range of products which include gold weighing scales, silver weighing scales, gsm scale, jewelery scale and silver scale. 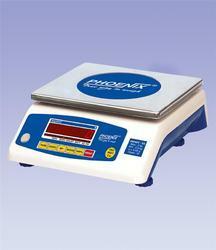 Being the leading names in the industry, we are offering an extensive range of Gold Weighing Scales. 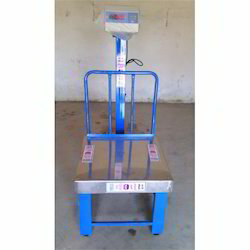 The offered weighing scales are developed under the observation of professionals using top notch material & modern techniques in tandem with the industry norms. These weighing scales have display intensity adjustable for longer battery back-up. Also, we are giving these weighing scales at affordable prices to our customers. With sincere intentions to preserve and uplift our reputation in the market, we are offering a comprehensive assortment of Silver Weighing Scales. The weighing scale offered by us is manufactured using high quality material & leading techniques in conformity with set industry standards. This weighing scale is well checked in terms of quality from our end before dispatching to our customers. Our valuable customers can avail this weighing scale from us at nominal rates in a stipulated time frame. Driven by technically advanced facilities at our ultra-modern manufacturing unit, we are presenting GSM Scale. 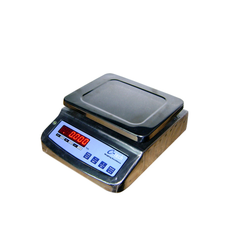 Our offered scales are manufactured by our professional using quality tested components & modern technology as per the industry standards. Also, provided scales are checked on several parameters by our quality experts in order to deliver a defect free range. 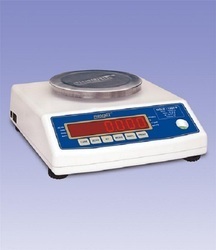 These scales are highly applauded among customers for its optimum quality. Jewelery Scale offered by us are procured from our experienced and trustworthy vendors. 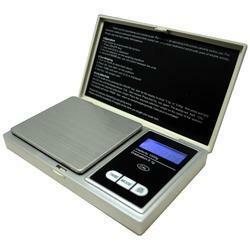 Owing to the lightweight, accurate measurement, portability, reliable performance and ease of operation, these scales are massively popular among our precious customers. The proposed collection is widely demanded in laboratories and jewelry shops due to its better balancing. Brand Swastik Systems & Service. Looking for Jewellery Scales ?